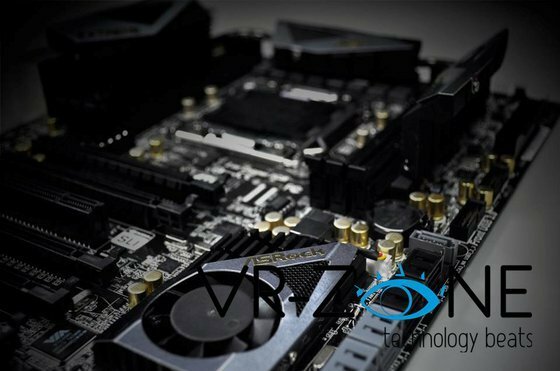 VR Zone received a teaser shot of ASRock's upcoming X79 Extreme7 motherboard. To begin with, this board seems to have six DDR3 DIMM slots. That's an odd number, considering the Sandy Bridge-E processor embeds four DDR3 memory channels, and so motherboards should ideally either have four slots (one per channel), or eight (two per channel). As with all LGA2011 boards, the memory slots are arranged on either sides of the large 2011-pin socket.